Alongside Google’s advances and updates on algorithms, SEO ranking factors are constantly changing every year. 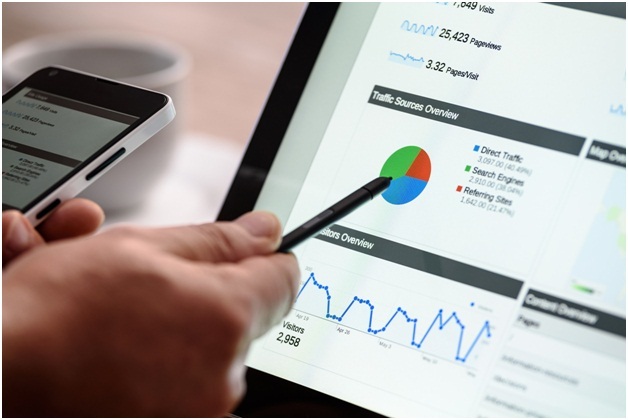 Considering the complexity of search engine optimization, this means that top digital agencies have to stay nimble and always be ready to adjust. Content is king, and making it relevant to your target audience is a key component when it comes to ranking. Simply put, authoritative content is basically the bread and butter or the glue that holds SEO together. 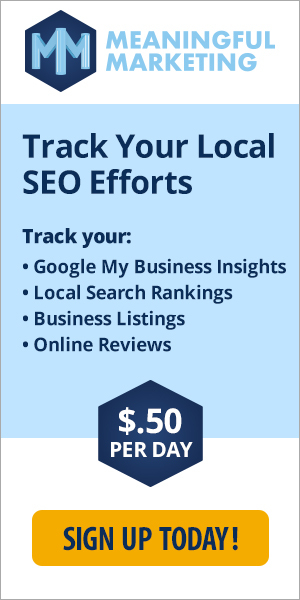 It’s actually ranked as the most effective on-page SEO tactic. In the past decade, content has been of growing significance and greatly rewarding when it comes to consumer satisfaction. Along with quality, content relevance is extremely important. Such search engines as Google strive to provide users relevant and useful content. Publishing authoritative posts that captivate readers while providing real value tend to place websites ahead of their competition. One ranking factor that’s in lockstep with content is backlinks, the most vital element of any SEO campaign. Once on-page website optimization is initiated, it’s inevitably important to concentrate on high-quality link-building – and some of the most effective ways to go about this involves leveraging content. Some tactics you may consider include link reclamation, influencer marketing, earning mentions and guest-posting. It’s definitely no coincidence that some of the top sites on search engines have a considerable number of links. However, try to avoid black-hat tactics and link stuffing. There’s extensive use of effective sophisticated methods to determine links that are actually of high quality, which imposes hefty penalties for violators. 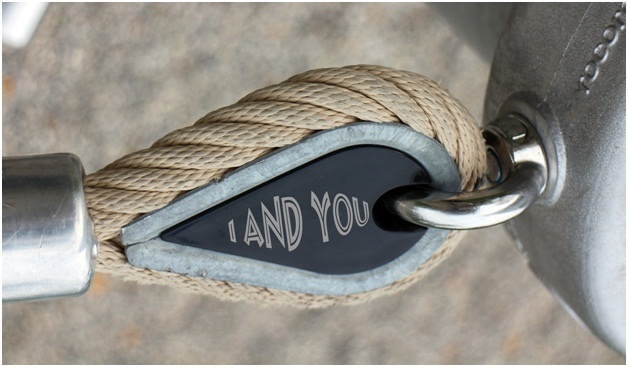 Another way you can maximize the impact of earned links is by assessing the anchor texts applied. This involves profiling the string of texts to which the link is embedded. It’s generally safer to use anchor texts relevant to the content they are linked to. Users and web crawlers can use this to determine what is outlined in the post. User satisfaction is usually determined by your effectiveness in explaining what the page you are linking to is about. This also creates a great channel to include targeted keywords where it’s appropriate. And because there’s no specific strategy that cuts across the whole thing, it’s best to conduct a competitive analysis to see what your competitors in the industry are doing. Providing a satisfactory user experience is actually more difficult than it sounds. There are certain on-page factors worth considering. For one, page loading speed can greatly influence a person’s decision to stay on a page. Online audiences are picky, and a site that takes longer than 3 seconds to load can discourage a user leading to a high bounce rate and thus a bad user experiences. Mobile friendliness and HTTPS can also boost the confidence of visitors. 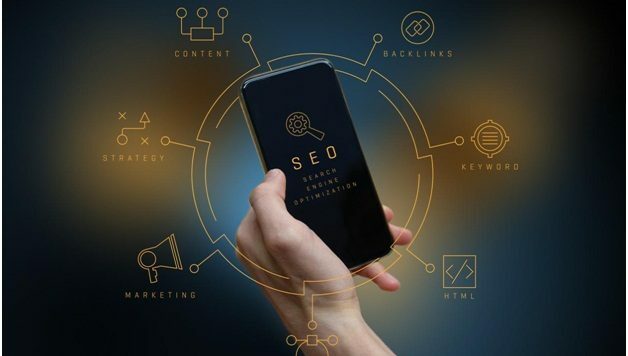 Additionally, optimizing meta-descriptions and page titles can help improve the click-through rate and with an optimized internal structure, visitors can see more of your site. This helps crawlers discover pages that can be indexed and spread the link juice from authoritative, contextually relevant sources. Branding and SEO go hand in hand when it comes to trustworthiness, discoverability and authority. Focus first on the signals off and on the website which takes into account aspects such as the number of followers in a page, number of likes on a post etc. This is what will influence visitors’ thoughts on the value of a piece of content. In turn, re-shares, traffic and potential for more links will increase. Facebook and Twitter links are treated as regular backlinks by search engines but their crawlers use them in measuring their relevance and discovering indexable content, just not as ranking factors. The above are only the most important factors for 2018. There are many others to take into consideration when coming up with an SEO strategy. 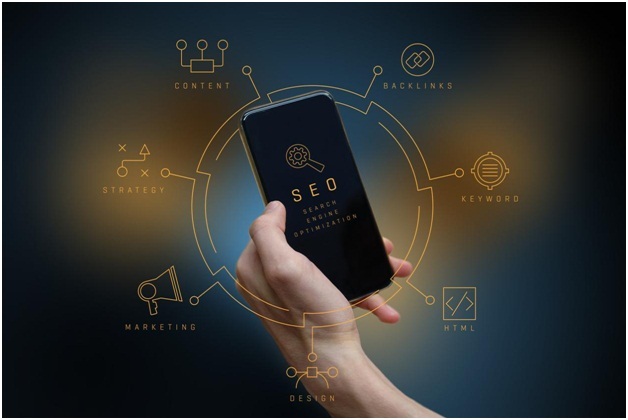 There’s a host of changes and innovations in motion are definitely set to revolutionize search engine optimization and ranking, which means that what’s practical now may not be as important in future.